As 2018 draws to a close, we look back on a year of major milestones for Vibia. From a reimagined logo and website to the Light + Building trade fair and production of four new catalogues, it was an exciting time of growth and progress for the brand. Partnering with the New York-based design firm Pentagram, Vibia unveiled a revamped corporate image that captures our unique point of view and position as a leading contemporary lighting design company. The updated visual identity features a new logo as its centerpiece. Eschewing ordinary lighting clichés, its soft and delicate color palette and subtle interplay of light and shadow mimics the diffused effect of a dimmer while evoking the image of the ancient sundial. It conveys at once a timeless quality and Vibia’s modern aesthetic—one that embraces today’s technology and the idea of creating environments that can be calibrated to individual spaces. Vibia’s refreshed website echoes this minimalist, refined aesthetic, reinforcing the brand’s innovative spirit and belief in the poetry of light and design. 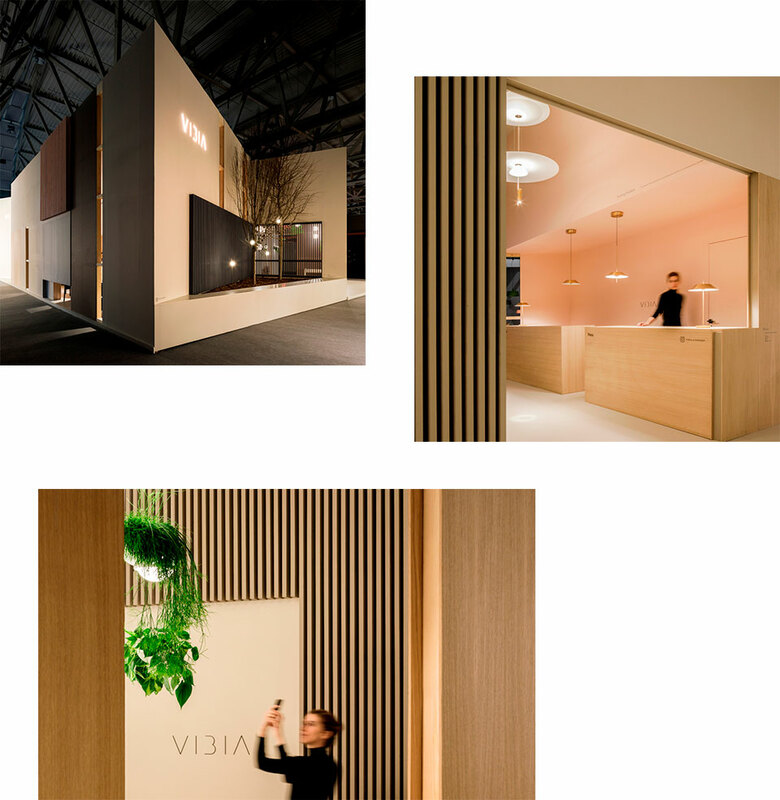 Another highlight for Vibia was its participation this spring in Light + Building in Frankfurt, Germany. The biennial exhibition provided the perfect forum for the debut of several new collections and exciting collaborations with celebrated international designers. 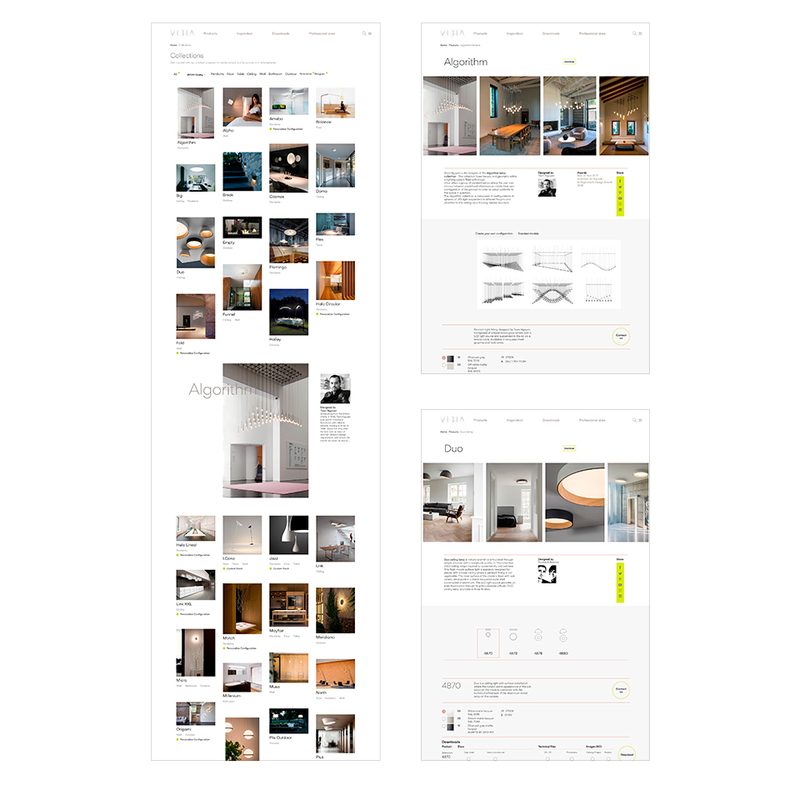 Here, we had the opportunity to present the Flamingo, Mayfair, Structural, Fine, June, Duo and Palma. 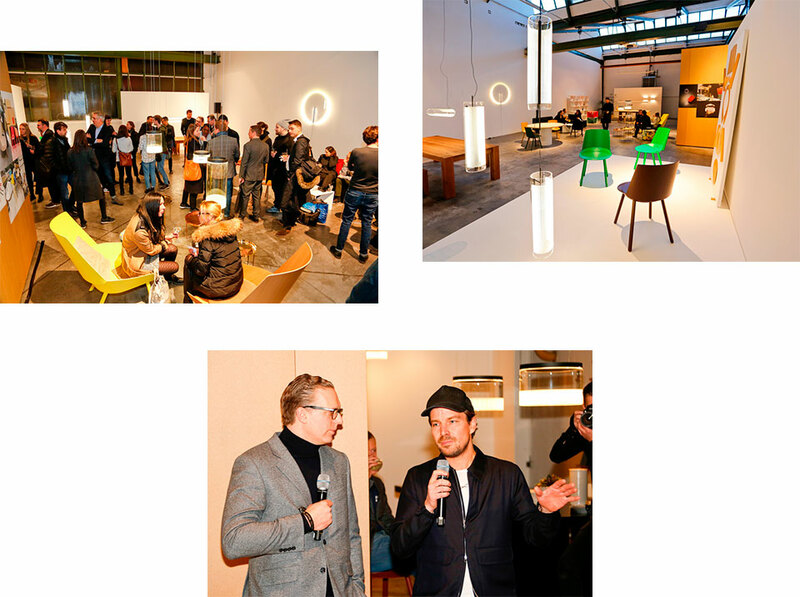 At Light + Building, Vibia co-hosted an event in the e15 Frankfurt showroom to celebrate a new design collaboration with German industrial designer Stefan Diez. A special installation of a new version of the Guise collection—Guise 2.0—was showcased alongside furnishings and chairs designed by Diez’s namesake firm, Diez Lab. 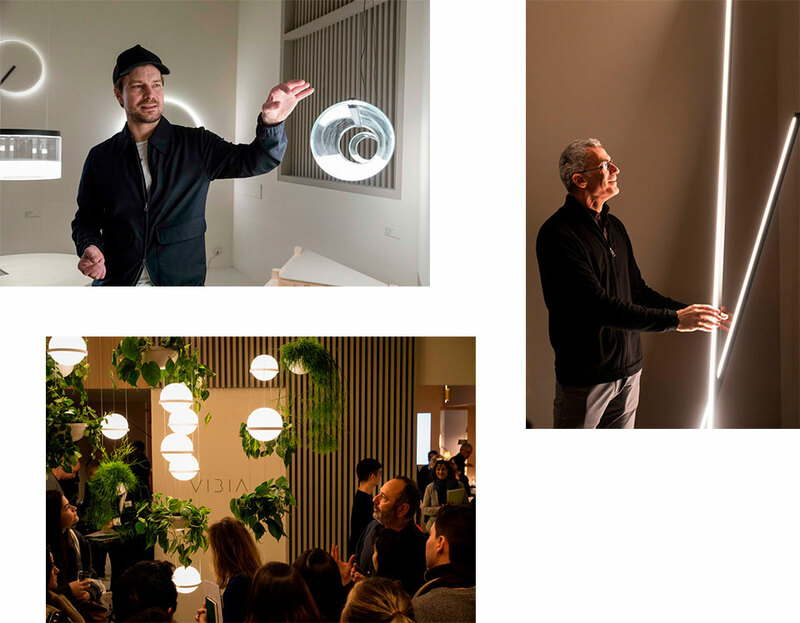 Vibia also hosted several famed designers at an event in our Light + Building booth, including Diez, who explained the inspiration for the Guise collection. Paris-based product and lighting designer Arik Levy spoke about his new Structural collection for Vibia, while Spanish designer Antoni Arola shared the concepts behind his innovative Palma collection. This year also marked the first time Vibia produced four catalogues—double the number in past years. We released two catalogs for the U.S. market and two for the international market, each featuring the launches of our latest collections. As our momentum continues to build we look forward to achieving many more milestones in the year to come!